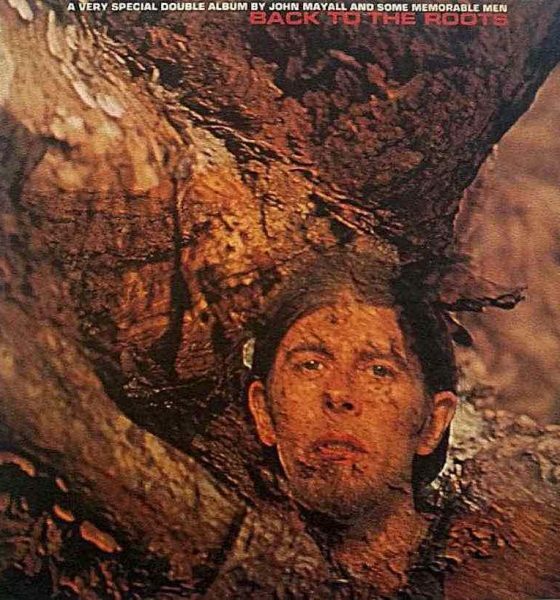 After the success of last year's Live In 1967 album by John Mayall and the Bluesbreakers, a second volume of material from the same line-up is out on 6 May. 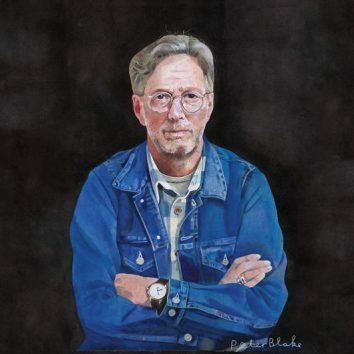 Released on 2 May, ‘I Still Do’ sees Eric Clapton reunite with legendary producer Glyn Johns for his 23rd studio album. 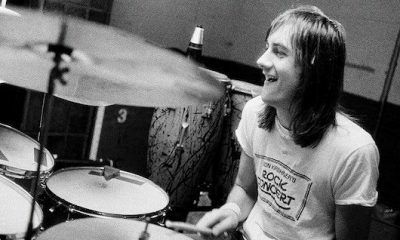 Mick Fleetwood has been reminiscing about his days on the UK blues circuit with John Mayall, and early Fleetwood Mac, of whom Steven Tyler was a big fan. 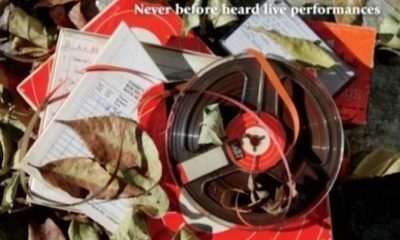 Here's a chance to see the full 12-piece line-up of the Tedeschi Trucks Band in an outstanding new performance for NPR's Tiny Desk concert series. 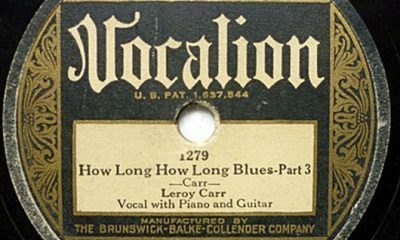 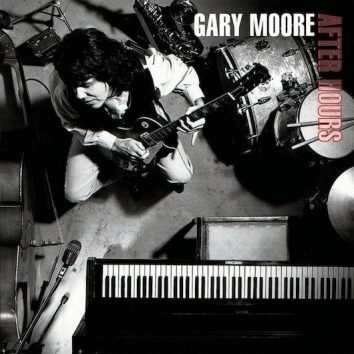 After Hours by Gary Moore, containing a collaboration with B.B. King, entered the UK chart on 21 March, 1992 and became his highest-charting solo album, . 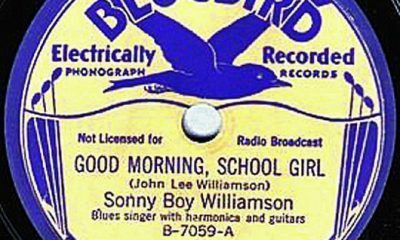 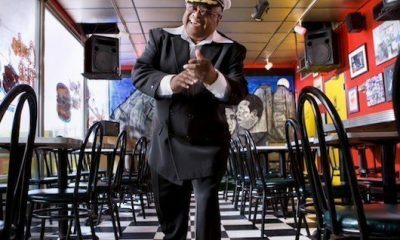 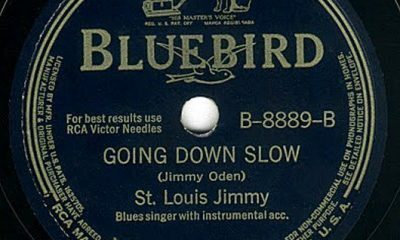 Atlanta bluesman Tommy Brown, best remembered for his early 1950s appearances on US R&B hits by the Griffin Brothers, passed away on 12 March at 84. 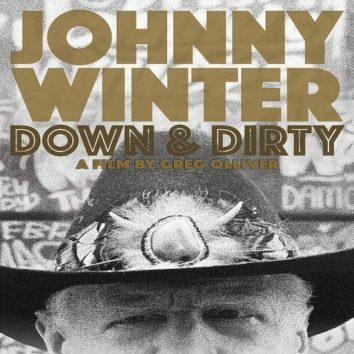 Watch an unreleased bonus scene from Johnny Winter: Down & Dirty, the newly documentary about the late, great slide guitar player, out on DVD and at iTunes. 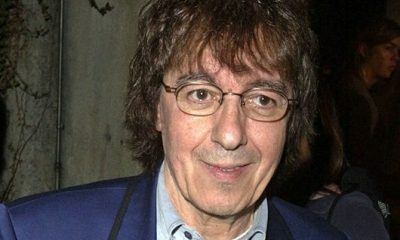 Former Rolling Stone Bill Wyman, who will be 80 this year, has been diagnosed with cancer. 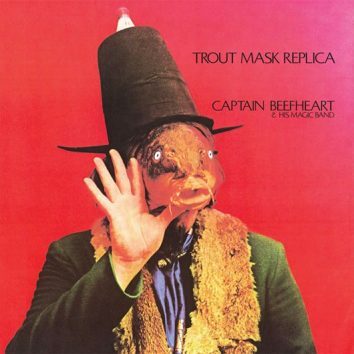 The third album, by Captain Beefheart, ‘Trout Mask Replica’, remains one of the most challenging listens of any era, and also his most beloved album. 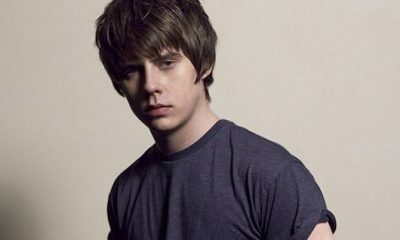 Jake Bugg has announced his return with his third studio album On My One, out on 17 June on Virgin EMI. 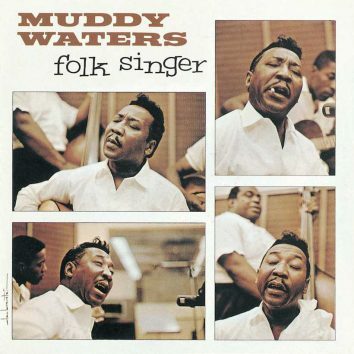 Listen to the first single 'Gimme The Love' here. 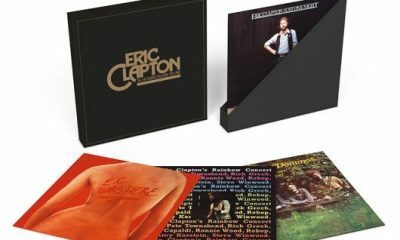 Capturing Eric Clapton at the peak of his powers throughout the 70s, the 6LP box set 'The Live Album Collection 1970-1980' is due for release on 25 March. 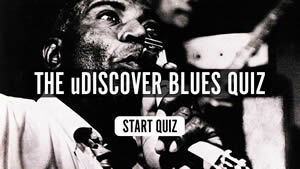 Imagine if Buddy Guy had joined Cream, or Hendrix's Band of Gypsys. 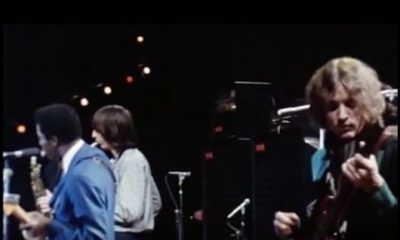 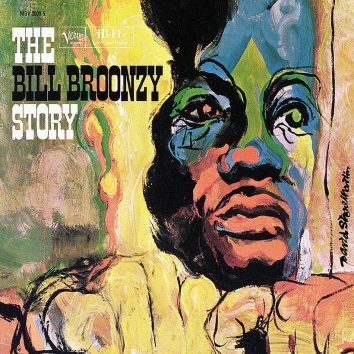 Imagine no more — here's an extraordinary 1969 clip of Guy, Jack Bruce and Buddy Miles.